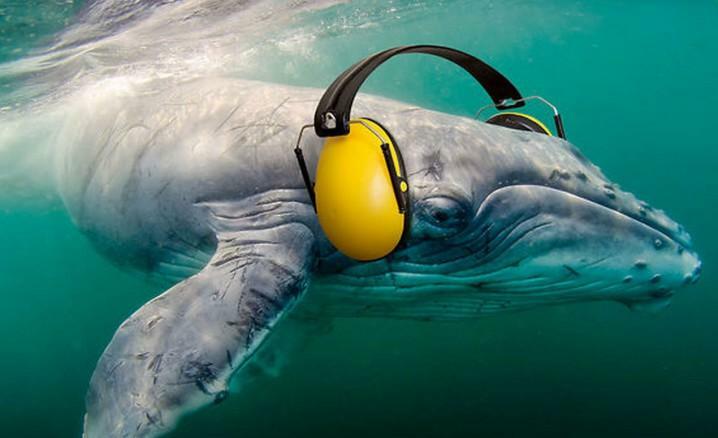 Environmentalists fear seismic testing will silence and disorient whales and other sea mammals to a dangerous degree. What is seismic testing? And why are environmentalists and lawmakers banding together to stop it? WLRN's Christine DiMattei talks with Michael Jasny, Director of the Natural Resources Defense Council’s Marine Mammal Protection Project. “We know that seismic airguns silence whales -- stop them from calling, from vocalizing – over vast areas of ocean,” says Michael Jasny, director of the Natural Resources Defense Council’s Marine Mammal Protection Project. The controversial process, a precursor to off-shore drilling, was halted by an order from President Barack Obama shortly before he left office. But in May, the Trump administration began the process of fast-tracking the permitting process for seismic airgun blasting. If approved, the plan would allow five companies to conduct the testing from Delaware down to Cape Canaveral. It’s an idea that environmentalists are fighting tooth and nail. They’re joined by at least 100 members of Congress who wrote to the Department of the Interior to quash the whole idea. Seismic blasting involves the use of large arrays of airguns. They fire compressed air into the water, producing a loud sound. The sound travels down through the water column, penetrates the sea floor and reflects off of structures deep beneath the ocean floor. It basically takes a sonogram of the ocean floor to scan rock formations for any oil deposits hiding beneath them. But Jasny says it’s not worth the risk. He points to a recently published Australian study suggesting that seismic blasting annihilated zooplankton within a 1 ½-mile swath of ocean around just a single airgun. The Bureau of Ocean Energy Management, a division of the Department of the Interior, would ultimately issue the permits. No decisions have been made yet.